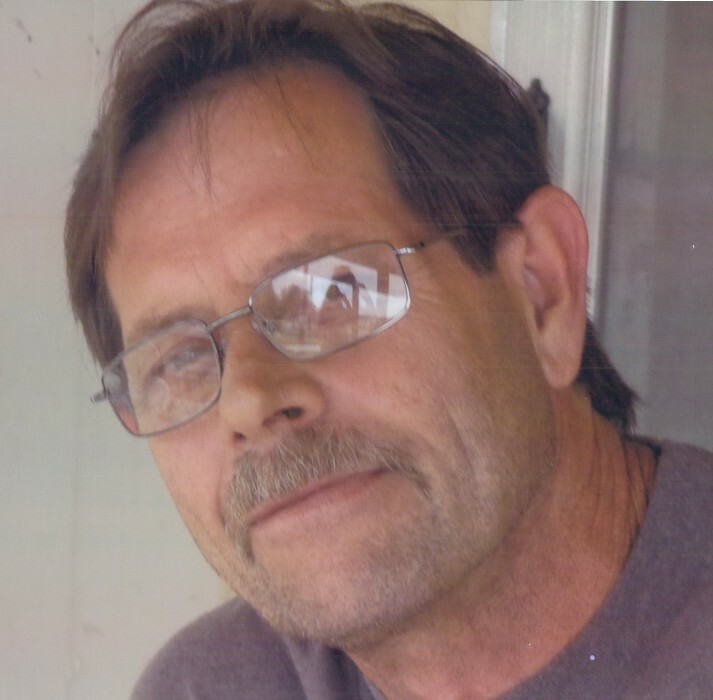 Mr. Amon Jeffery “Jeff” Inman, age 58 of Chadbourn, peacefully slipped into eternity on Saturday, February 2, 2019, in his home, while surrounded by his beloved family. A native of Columbus County, Jeff was born on March 5, 1960 to the late Henry Ferd “Pete” Inman and Marilyn Kay Branch Inman. Funeral Services celebrating Jeff’s life will be conducted on Wednesday, February 6, 2019, at 2:00 p.m. in the Worthington Funeral Home Chapel, with Rev. Curtiss Shirley officiating. Interment will follow in the Boardman Pentecostal Holiness Church Cemetery. A time of visitation will be held from 6:00 until 8:00 Tuesday evening, at Worthington Funeral Home in Chadbourn. He was an avid carpenter and thoroughly enjoyed doing his construction jobs. Jeff was a joyful soul, who enjoyed the beach and shagging with his wife, Elizabeth. To cherish his memory, Jeff leaves behind his devoted wife, Elizabeth Turbeville Inman of the home; a son, DJ Suggs and fiancee', Tabitha Lund of Chadbourn, Siblings, Darryl Inman of Boardman, Jill Inman of Evergreen, Ronnie Parker of Little River, SC, and Becky Inman of Boardman. Jeff also leaves behind his 3 precious Grandchildren, Alexus Suggs, Natalie Suggs, and Jaxon Suggs. Worthington Funeral Home is serving the Inman Family.